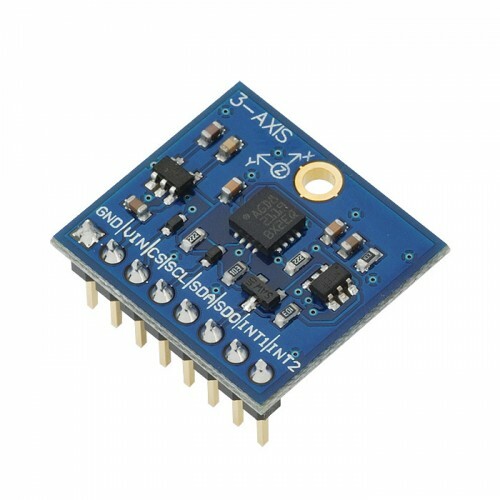 This 3-Axis Gyroscope module provides separate data values for yaw, pitch, and roll. 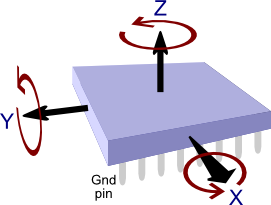 Motion is indicated as a positive or negative value, depending on the direction of rotation. The sensor is useful in 3D simulation, virtual gaming input devices, robotics, and for remotely controlled or unpiloted aircraft and submersibles. The Gyroscope Module is a low power 3-axis angular rate sensor featuring temperature data as an added bonus - for temperature drift compensation. 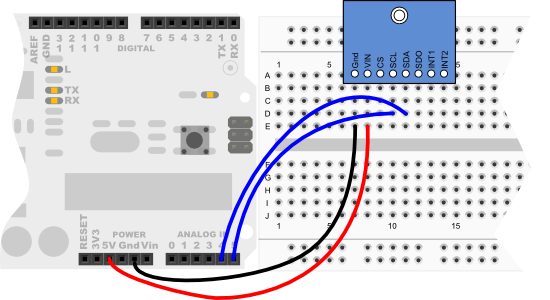 Raw measured angular rate and temperature data are accessed from the selectable digital interface (I2C or SPI). The module features a small package design and has an easy to access SIP interface with a mounting hole for quick connectivity to your projects. 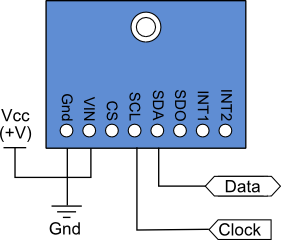 It is designed for use with a large variety of microcontrollers with different voltage requirements.